Courtesy of Coldwell Banker Residential Brokerage, Karin Riley. Spectacularly remodeled in 2018, with designer finishes throughout, this home is not to be missed. With over 4500 square feet of living space, it offers an open concept main floor with gourmet chef’s kitchen, beautiful family and dining area lined with French doors accessing the manicured, private backyard. The lower level has a media/entertainment area, a 2000 bottle wine cellar, wet bar, office and bedroom and incredible bathroom with a state of the art steam shower. Completing the home on the upper level are four bedrooms and two bathrooms, including a master suite with large walk in closet. Located steps from downtown Menlo Park, Sacred Heart and Menlo Schools, and the Menlo Circus Club. Highly acclaimed Menlo Park public schools. Please, send me more information on this property: MLS# ML81736355 – $5,995,000 – 90 Macbain Ave, Atherton, CA 94027. 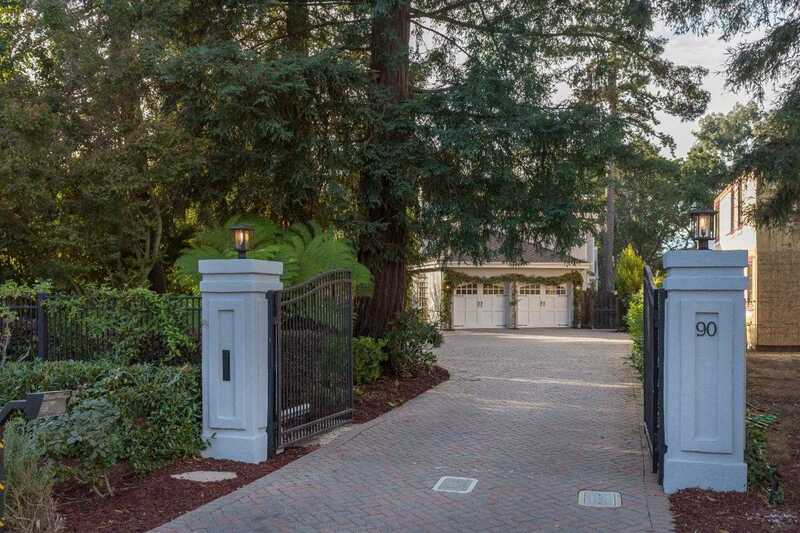 I would like to schedule a showing appointment for this property: MLS# ML81736355 – $5,995,000 – 90 Macbain Ave, Atherton, CA 94027.